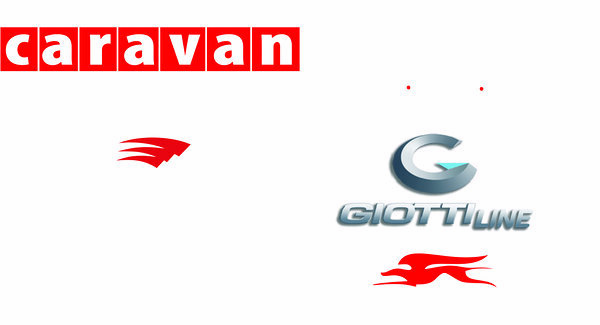 caravan|expert is the largest Motorhome rental companies in the Baltics. This summer we accepted travellers from 16 countries, including such far away ones as Israel, Canada and South Africa. Discover three Baltic countries, Scandinavia and Russia with Caravan Expert! As our depots are located in Estonia and Latvia, you could start your journey in the capital of Estonia and finish it in the capital of Latvia, or viceversa. Transfers from/to both airports - Tallinn and Riga - are provided. One of the greatest advantages of our company is flexibility. Motohome pick up/drop off at airport is also possible. Both cities are connected with Scandinavian ports by sea lines, it's easy to book a vessel to Helsinki and Stockholm. We would be happy to assist you with planning your holiday 2017. Feel free to call us! Our aim - to offer higher service for reasonable price. Please call or send us an e-mail for a Motorhome hire price list.